Apartment sales floor 9 in the Manor District Binh Thanh HCMC. Area 51m2 with a bedroom furnished with all furniture. With quality apartments, modern utilities system and many existing values come from many fields of business, education, environment and landscape ... The Manor apartment has received a lot of attention. Especially from the people who intend to buy a house in Binh Thanh District. Owners of classic French architecture, it can be said that the manor apartment for sale as an ancient castle highlight prominently in Nguyen Huu Canh. Along with the sale of saigon pearl apartments that have created more options for customers. 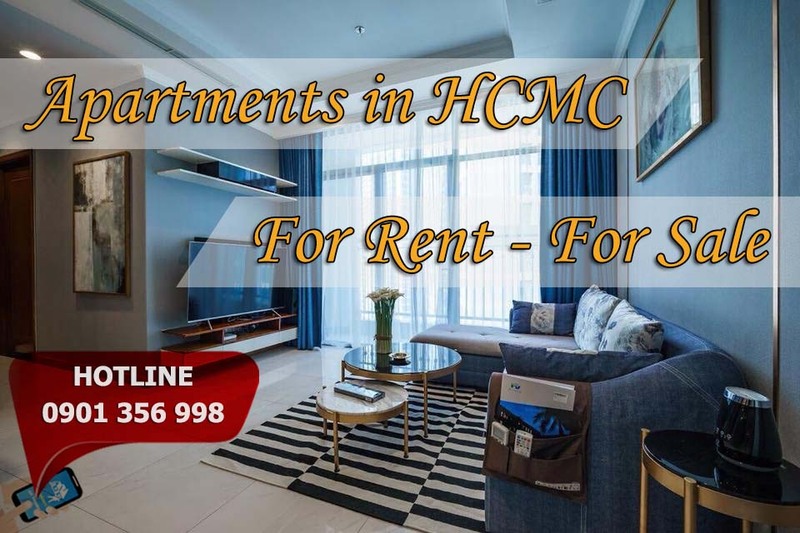 Apartment has 1 bedroom, 51m2 area suitable for living, office, high floor view Nguyen Huu Canh, if you are interested and want to see the house call us immediately, ready serve all your requests!.